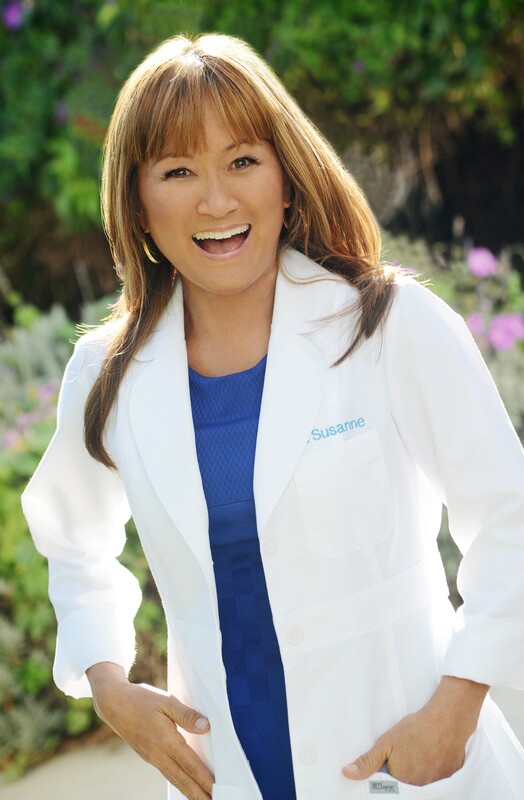 If you’re interested in becoming a new patient, please call my office at (310) 315-1514 or email my assistant here. I care for children and adults located all over the globe and the majority of my consultations are done via phone, Skype or Facetime. For those who are local, my office in Santa Monica, California is a comfortable, warm space for healing. Many of my patients desperately seek my help after countless visits to other health care providers. They may get some results but not with lasting relief. For most, their only treatment options before seeing me were drugs and maybe surgery, but they wanted a more natural approach to healing. My unique gift is in my ability to identify the real root cause of my patient’s illness, so that they can truly heal and get their body’s systems back in balance. My forte is in working with stubborn conditions like allergies, chronic fatigue and gut issues. I evaluate the body as a whole with the aim to restore all of its systems to their optimal state. I Specialize in . . . I Assess 9 Different Levels . . .
One of my key strategies is conducting guided meditation and self-meridian tapping (similar to Thought Field Therapy developed by Dr. Roger Callahan) sessions with you during the course of your healing protocol. Each session is designed to activate your autonomic nervous system to assist with healing and will be customized depending on your needs each week. These exercises will help to give you a better understanding of what’s happening in your body and will provide you with a tremendous tool for self-treatment that you can use for the rest of your life. I also utilize Autonomic Cellular Testing (ACT), a highly sensitive and accurate form of biofeedback testing which I developed. This gentle, non-invasive muscle response technique taps the body at the cellular level to identify which organs and systems are stressed and what they need at the moment to reestablish homeostasis and balance. I may use it during the initial evaluation and for post-treatment verification and healing. Over two decades of using ACT and other muscle testing techniques has enabled me to evaluate thousands of patients with allergies, multiple chemical sensitivities, gut disorders, brain chemistry issues, and chronic infections such as EBV, CMV, HHV6, Lyme and co-infections, etc., which other forms of testing might not have revealed. I may also perform a bioenergetic therapy which combines the principles of acupuncture and modern science. It’s gentle, non-invasive and uses no needles. This bioenergetic treatment involves the use of a gentle percussive instrument that activates acupuncture points in the body and neurolymphatic reflex points along the spine – and it’s helped thousands of my patients feel immediate allergy relief! These treatments will help to down-regulate your immune response, so that you’re not as sensitive to allergens like dust, mold and pollen. As your immune system becomes less responsive, you’ll feel your allergy symptoms start to diminish or disappear completely. I wish you and yours the most vibrant life ever! During our initial consultation, I’ll work as a medical and allergy detective of sorts to gather as much information about your health issues as possible. I’ll ask lots of questions, often using intuition as my guide, I’ll review your past lab work and treatments and I may order additional lab work if needed to evaluation your condition. Then we can develop a personalized path to healing which is unique to you as in individual. 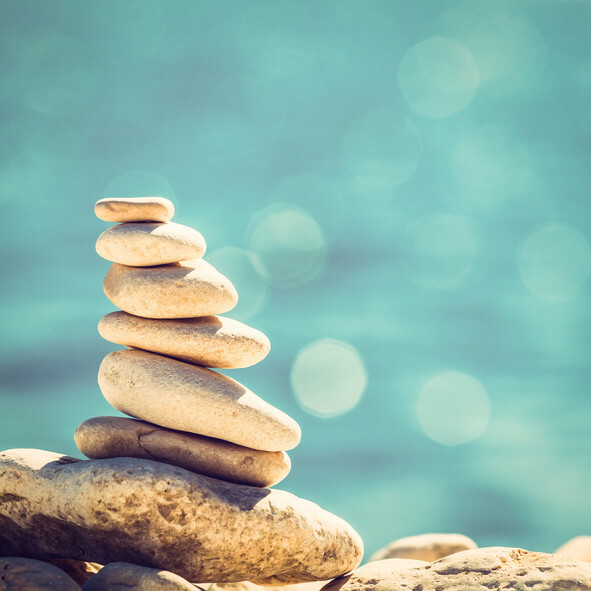 My treatment protocols blend Eastern and Western medicine and go to work on the autonomic nervous system to get to the root of your health issues. We’ll schedule follow up consultations as needed in order to review your progress and to continue guiding you in self-treatment strategies for healing. I find that once the body’s systems are in balance, everything else starts to fall into place and many other milder health issues fade in time as well, which is an unexpected and wonderful benefit for many of my patients! I’d love the opportunity to help you or your loved one to regain the health and vitality that you’re seeking. You can inquire about becoming a new patient by calling my office at (310) 315-1514 or emailing my assistant here.